The TEAM programme is complete, a fantastic achievement! 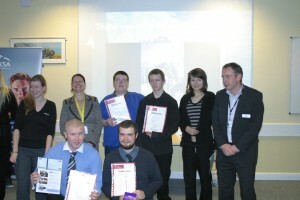 The Prince’s Trust programme lasted 12 weeks and was run by YMCA and UKSA. The young people were set many challenges, on and off the water, including community volunteer work and help to improve their CVs. 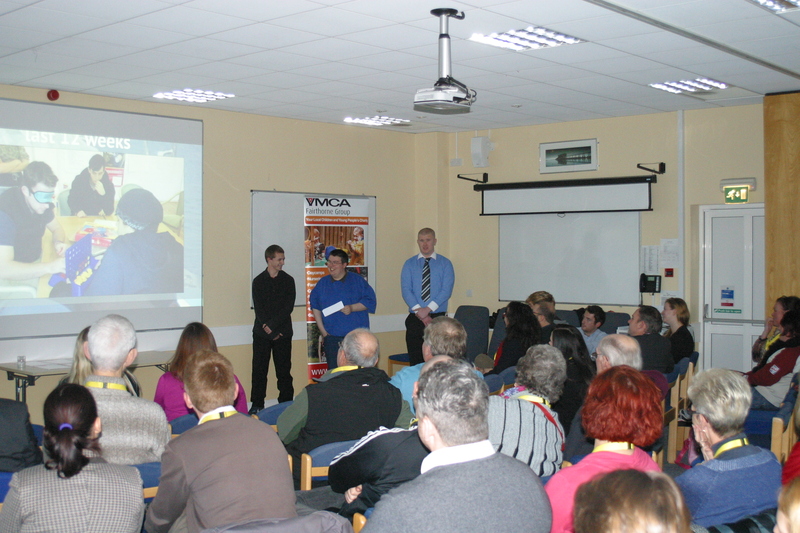 The young people were involved in a presentation of their achievements at UKSA yesterday. 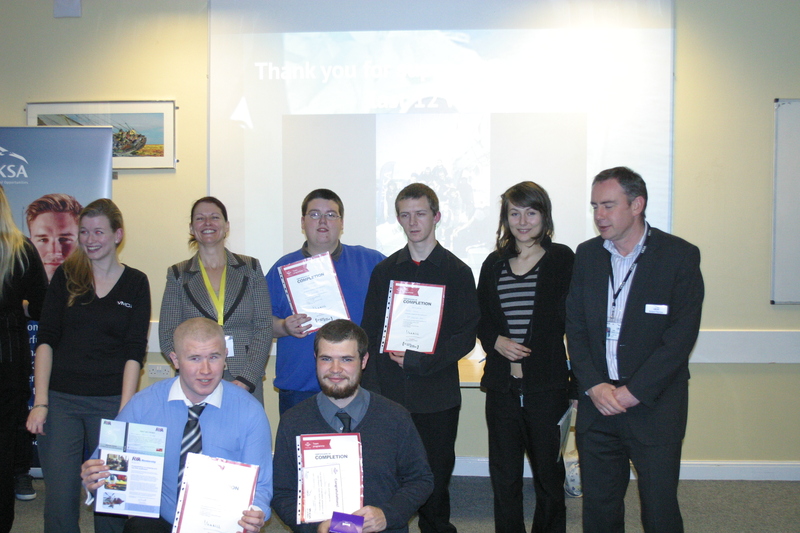 It has been fantastic to work with these young people and we wish them well for the future.